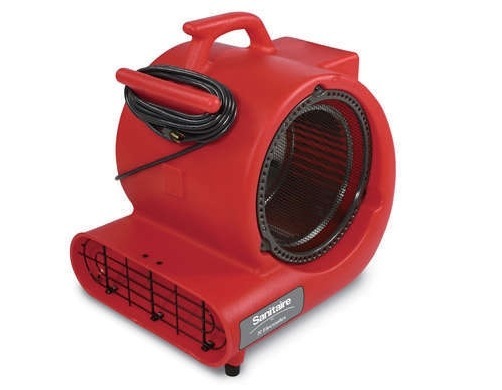 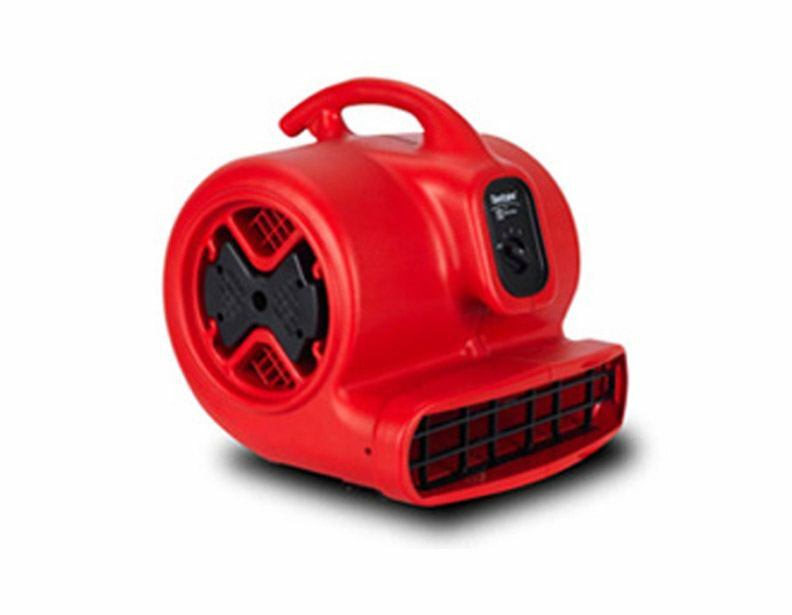 We offer a few different air movers here at eVacuumStore.com--models from Oreck and Sanitaire. 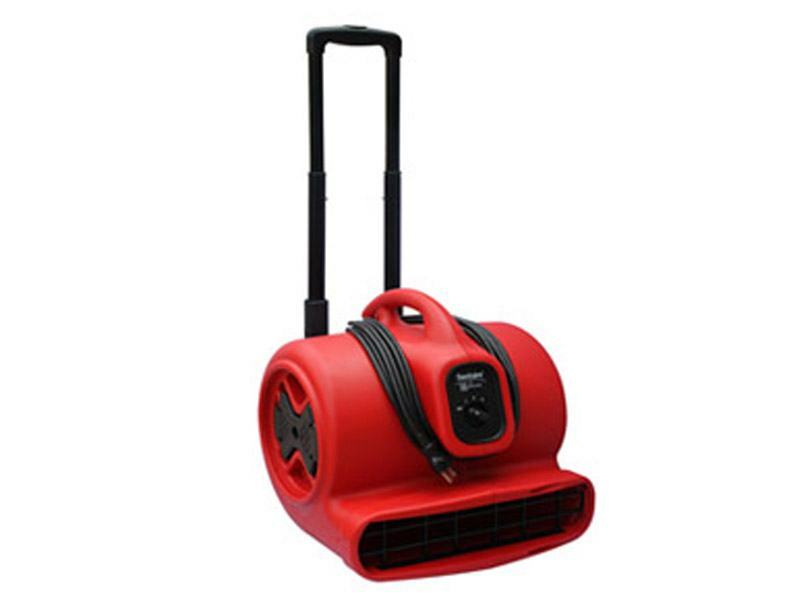 Both of these companies have become pillars of the janitorial and commercial cleaning industries, and the quality of their air movers certainly back this up. 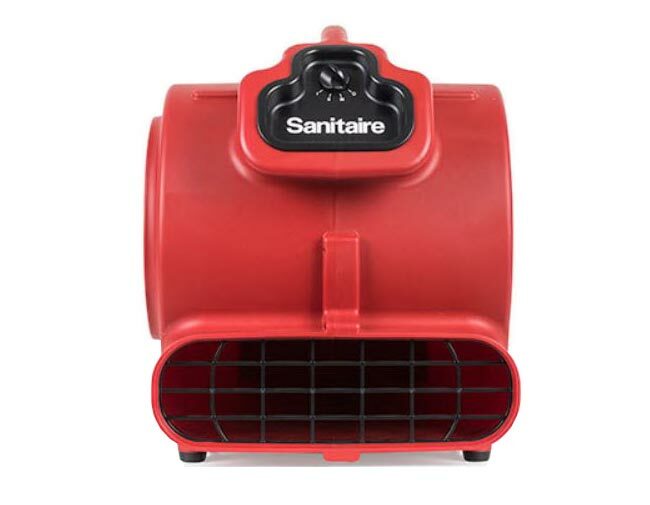 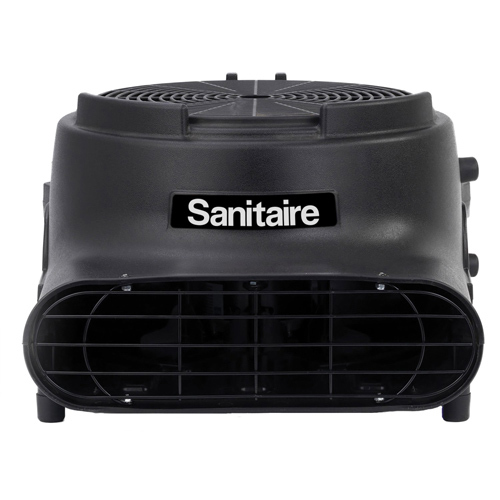 The Sanitaire air movers offered here are quite similar, with the SC6052 basically just being a more maneuverable version of the SC6051 model. 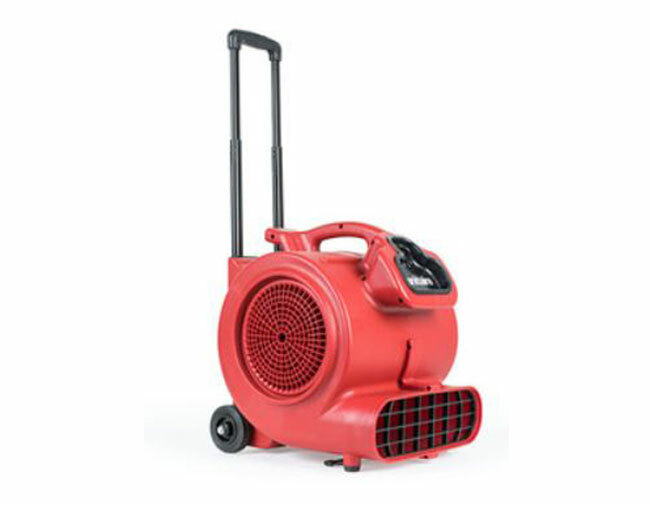 The Oreck AM10.D air mover is a heavy duty commercial grade device that is sure to be a valuable asset to any janitorial or commercial cleaning company. 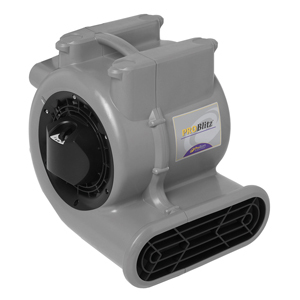 If you have any specific questions about these air movers or are unsure on which model is best for you, then please give our sales team a call at 1-866-972-8227! 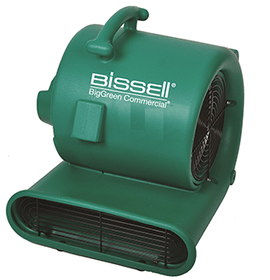 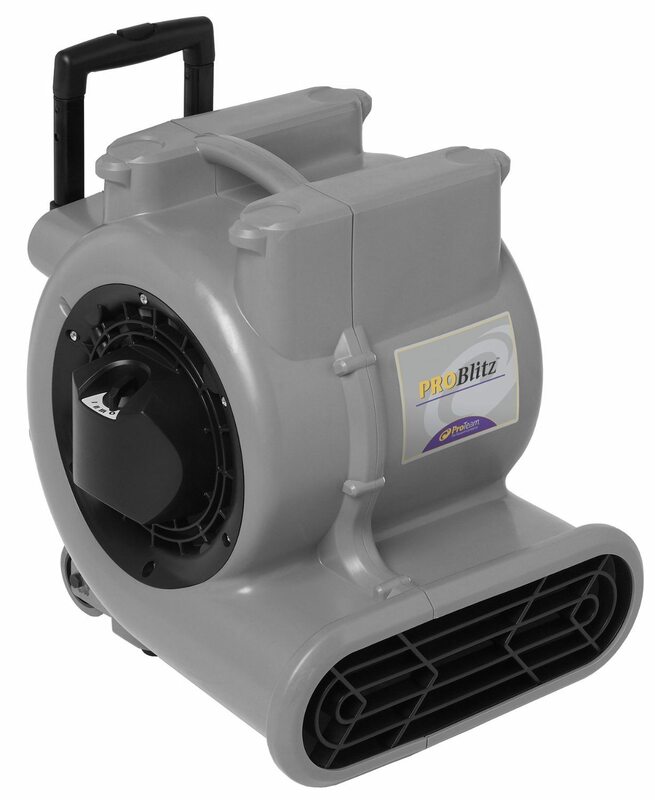 These commercial air movers are only a portion of the janitorial equipment we offer.